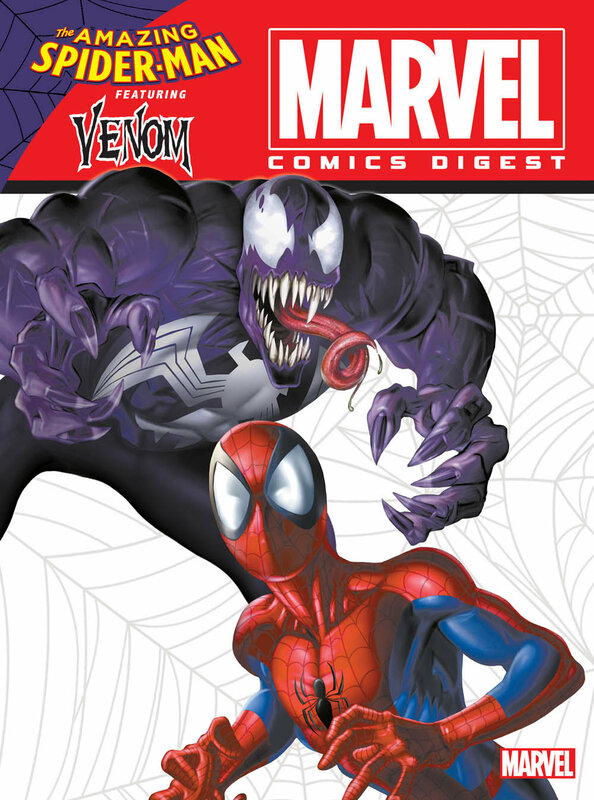 This issue spotlights classic Spider-Man and Venom comics from throughout Marvel history, right on time for the blockbuster Venom movie in theaters October 5! This is a can’t-miss collector’s item that will only be printed once! The historic crossover mini-series continues! 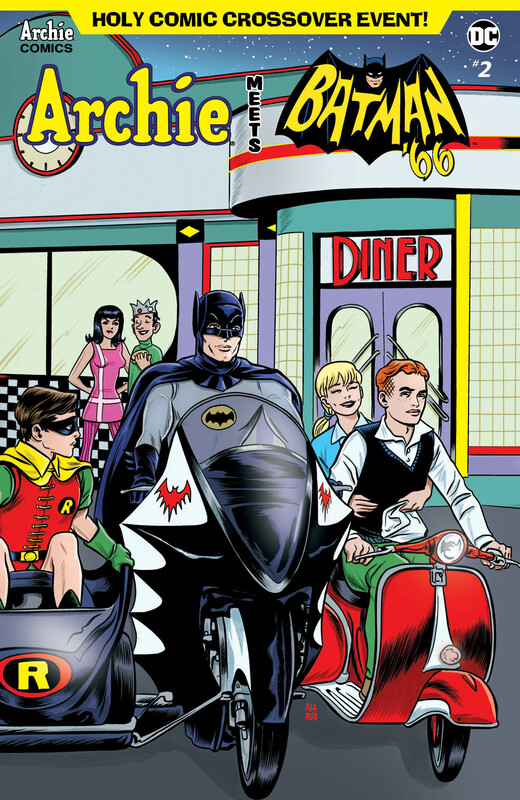 Batman’s received a panicked call from Riverdale and he sends Robin and Batgirl in disguise as high school transfer students! By Jeff Parker, Michael Moreci, Dan Parent, J. 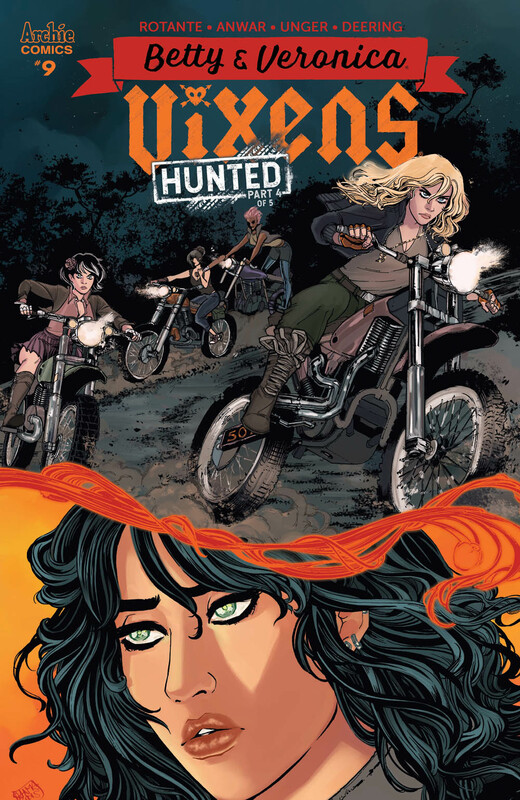 Bone, Kelly Fitzpatrick, and Jack Morelli, with covers by Michael and Laura Allred, Rick Burchett and Rosario “Tito” Peña, Matthew Dow Smith, Robert Hack, Wilfredo Torres and Kelly Fitzpatrick, and Michael Walsh. It’s the take-down of the century as the Vixens battle for the fate of all women in Riverdale—and everywhere! By Jamie Lee Rotante, Sanya Anwar, Elaina Unger, and Rachel Deering with variant covers by Paulina Ganucheau and Devaki Neogi. 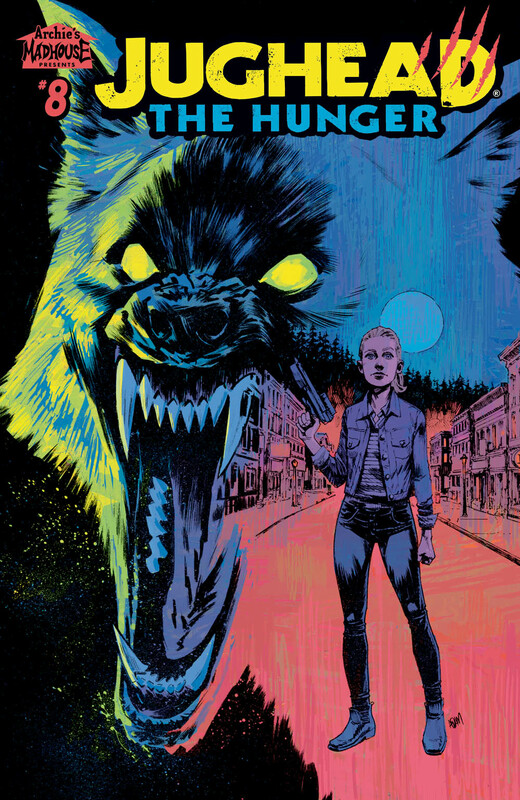 A look inside the centuries-long war between the werewolf Joneses and the werewolf hunter Coopers! By Frank Tieri, Pat and Tim Kennedy, Joe Eisma, Bob Smith, Matt Herms, and Jack Morelli, with covers by Adam Gorham, Djibril Morrissette-Phan, and Cary Nord. Paul Patton, Jr. isn't happy about his son following in his superheroic footsteps, but he has to deal with it for a little longer when a psychopathic philanthropist puts a million-dollar bounty on The Fox's head! 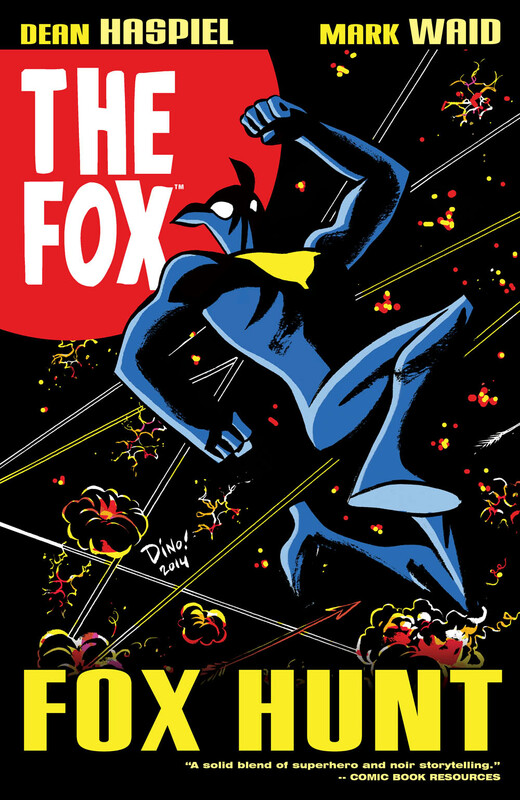 By Mark Waid, Dean Haspiel, Kelly Fitzpatrick, and Rachel Deering. 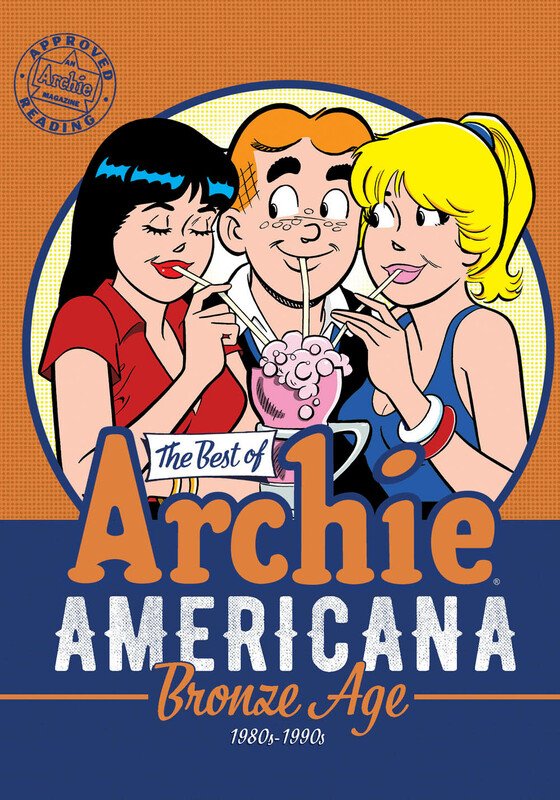 The Awesome Eighties, the Nifty Nineties, the rise of MTV, the sensational sounds of boy bands; it's all here and then some in this treasury of comedy classics from the Bronze Age of Archie Comics! 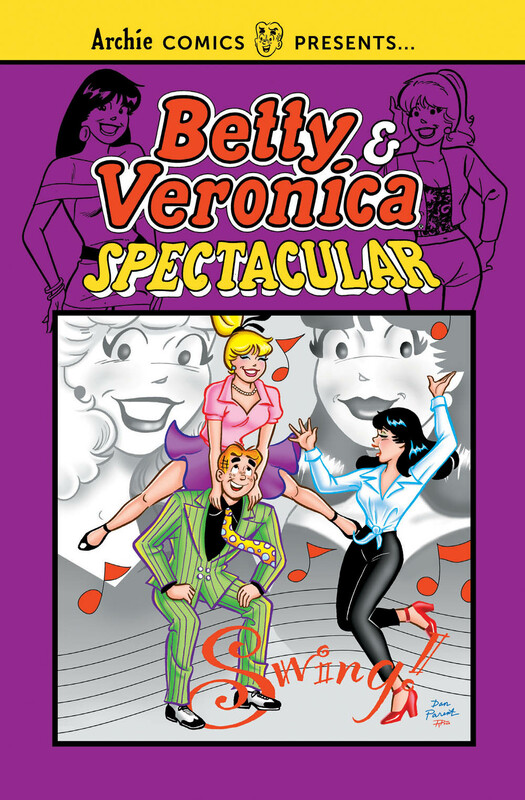 See how Betty & Veronica tackle the worlds of fashion, film, and still have time to finish their homework in this chronological collection of the magazine-format series! 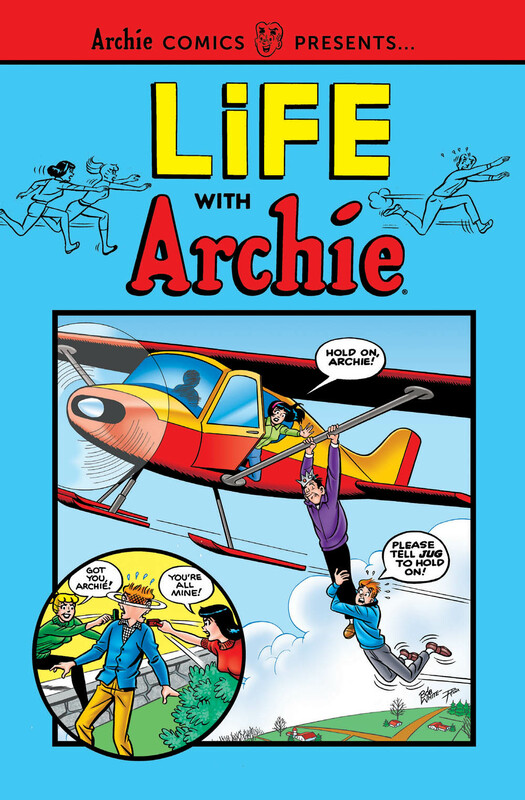 From spies to superheroes, LIFE WITH ARCHIE showcased wild alternate reality stories readers never dreamed of! Relive those far-out tales in the first volume of this classic series collection. Which book(s) are on YOUR Pull List? Let us know in the comment section below. Also, don’t forget to Like, Share and Subscribe to all things Constant Collectible so YOU can keep up to date with all the news and reviews from a world of GEEK CULTURE.